MUNICH (Bloomberg) -- BMW drivers will need to find other excuses besides traffic to justify lateness as the automaker starts a smartphone service that tells car owners the best time to leave. 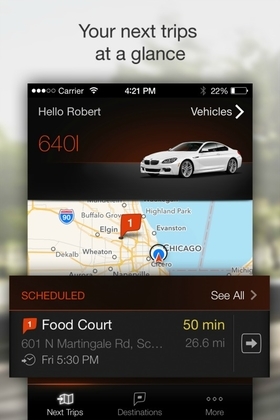 Real-time departure alerts sent to the driver's smartphone are part of the BMW Connected mobile application introduced Thursday in the U.S. 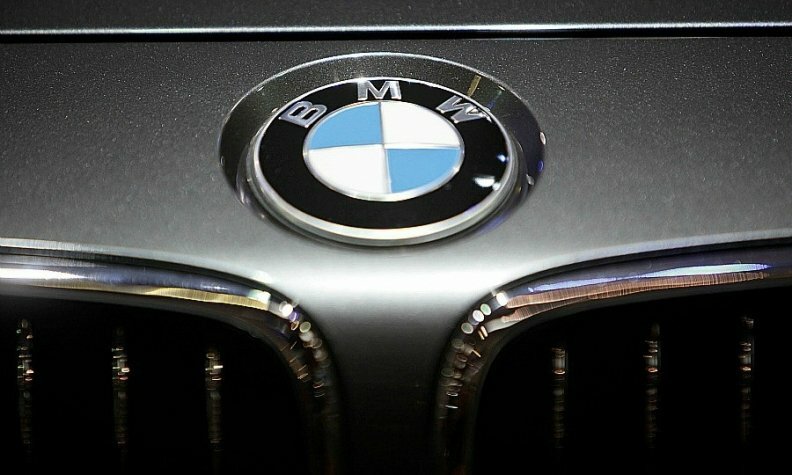 The system, based on Microsoft Corp.'s Azure cloud-computing platform, will tap into a range of sources for traffic data, BMW said in a statement. The automaker plans to roll out the technology in other markets later this year. BMW Connected will also include the company's existing remote services, such as vehicle location, remote locking and unlocking and fuel-level information. Once inside the car, the driver can shift data access from the smartphone to the vehicle's on-board display system. BMW says Connected North America recognises the user's mobility-related information, such as destination addresses and arrival times, and combines this information with up-to-date traffic data to estimate the best time to depart. BMW is striving to take the lead as digitization transforms the automotive industry, CEO Harald Krueger said in a strategy presentation last month. Krueger is also responding to customers who want seamless connectivity whether they're in their vehicles or elsewhere, and to new competition from cash-rich technology companies, such as Apple, which are readying their own mobility products. "The value creation is shifting from the actual hardware toward software and services," Krueger said in a speech on March 16. "Established carmakers are now confronted with competitors from outside the industry."